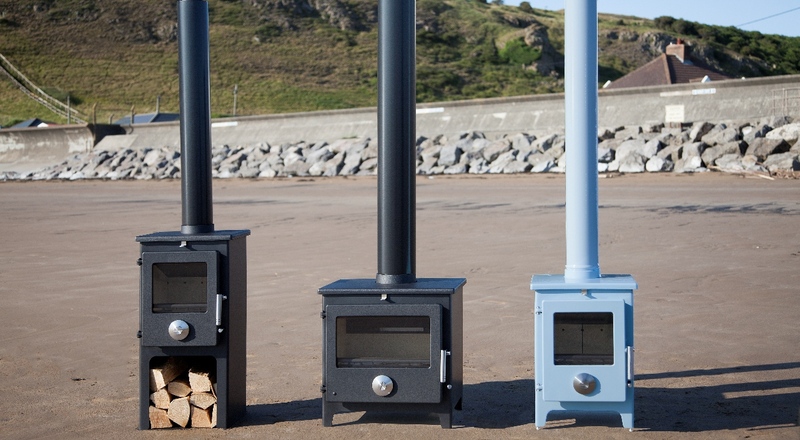 Mendip Stoves is a family business with our roots set firmly based in Somerset; we have been established since 2008 manufacturing quality wood and multi-fuel stoves. Our combined experience in the stove industry and knowledge of the European stove market enables us to manufacture exceptional appliances designed for the UK Market. We only sell Mendip stoves through a specially selected group of retailers who are committed to wood burning, respected for their knowledge of freestanding and inset stoves. Each retailer can assess your requirements and recommend a stove that will suit your need and lifestyle. Most provide a complete supply and fit service for peace of mind. Mendip Stoves are an established company with a long history in the stove industry, assuring you that your Mendip stove is beautifully built by experienced craftsman using today’s most cutting edge technology. Mendip stoves are manufactured to exceed British standards with demand for quality at every stage of manufacture from the heavy duty steel bodies to the ergonomically designed door handle, every detail has been meticulously considered. Our design expertise ensures that our stoves are both efficient and cost effective to run. Mendip stoves utilise quality cast iron in our stoves, for our grates, log retainers and some doors allowing for bespoke mouldings to be created exclusively to Mendip. The simple to operate air supplies have been carefully considered so as not only to ensure the most efficient combustion possible but also to pass a continuous stream of air over the front glass helping to keep your view of the fire unimpeded. All Mendip stoves are CE Marked. This means that your Mendip stove has been independently tested to exacting European standards for heating efficiency, safety and emissions. We are helping the Woodland Trust by promoting sustainable woodland fuel, and with every stove sold from our Mendip Stoves range the Woodland Trust recieves £10. With this donation we are helping the Woodland Trust safeguard the future of the ancient woodland here in the UK, plant trees and protect vital habitats for wildlife.